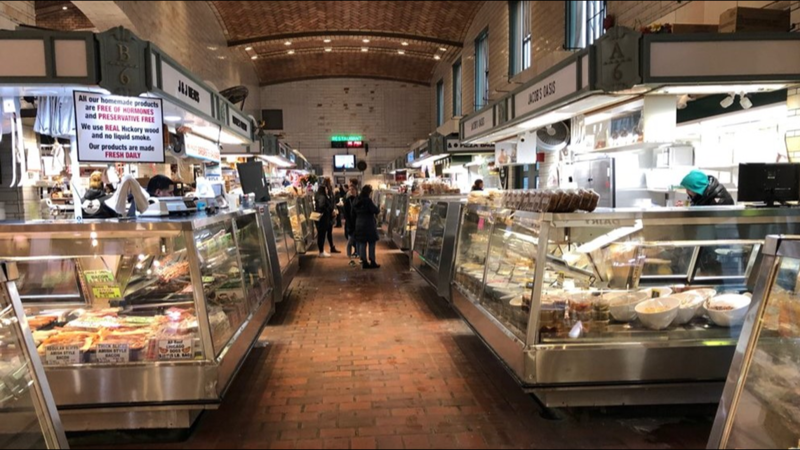 OHIO CITY, Ohio — There are more issues at the West Side Market. 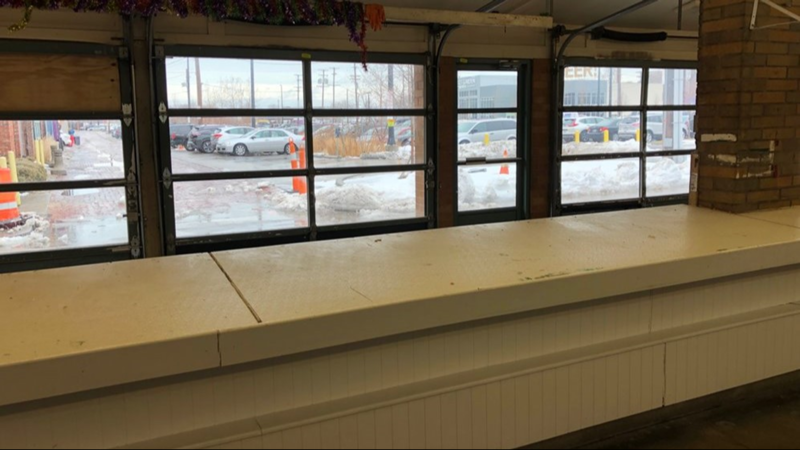 As some vendors say, while the city of Cleveland has stepped up to fix old problems, new ones have popped up as a growing number of vendor stands sit vacant. The city runs the 107 year old facility. Many who make a living inside it say Cleveland has been a poor steward of the landmark. Free of oversight, business acumen, and attention to detail. 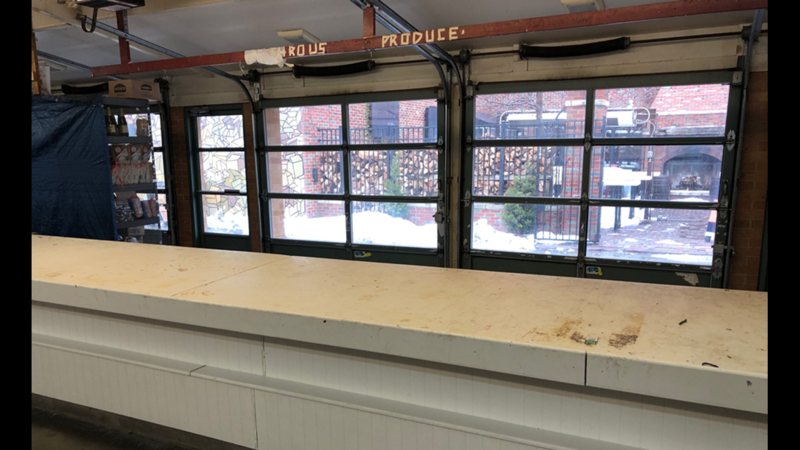 When the temperatures plunged earlier this week, it got down to 44 degrees inside the iconic building after heaters were removed years ago. We asked vendor Diane Dever how she is expected to work in near freezing temperatures. "That's something you'd have to ask Mayor Jackson," she replied. "It's cold. Just some common courtesy." The city has stepped up in some ways. 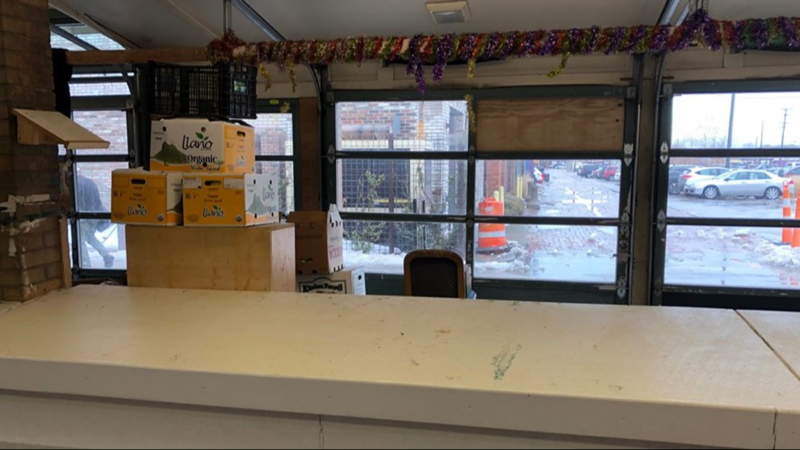 When the owners of the Mediterranean food market took the leaks their space was experiencing to social media, vendors say city management jumped in quick. 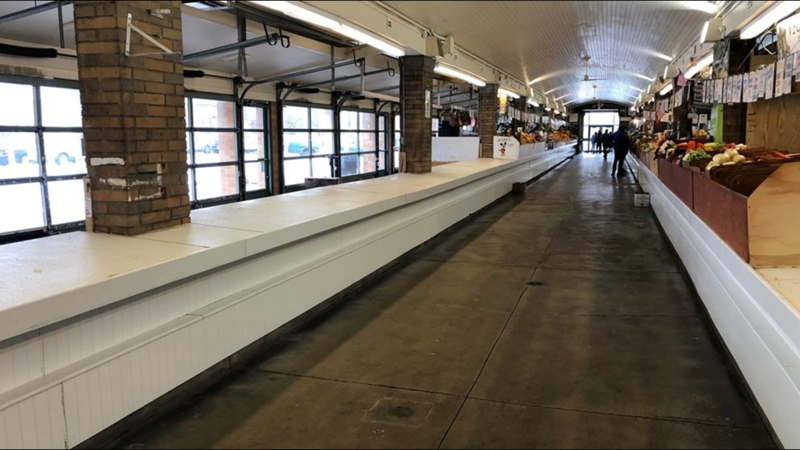 "I think he took the right approach," says vendor Tony Pinzone. "Sometimes you gotta blare the horn to get things done." 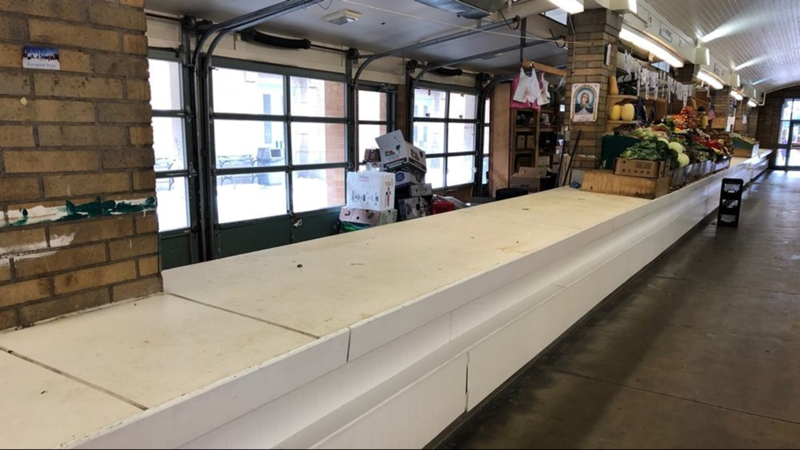 When you walk through the market, you see empty stand, after empty stand, after empty stand. 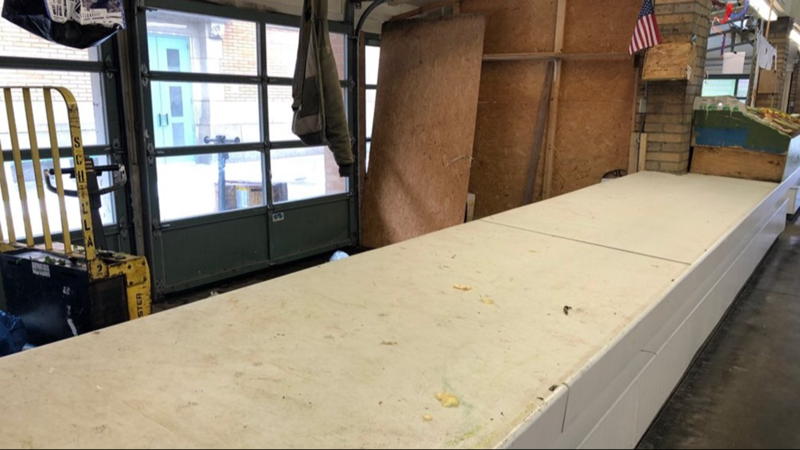 Huge numbers of spaces recently left unrented. 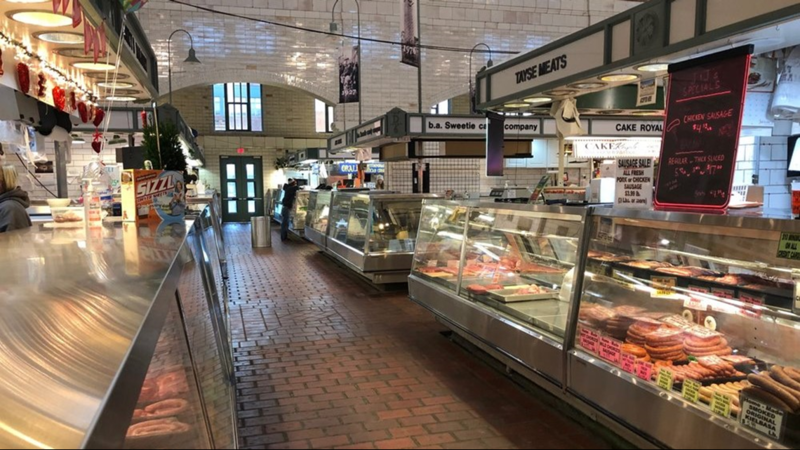 Some of that blame may be on the growth of online services providing home grocery delivery, others say a 7% jump in West Side Market rent and vendor dissatisfaction is more of a factor. 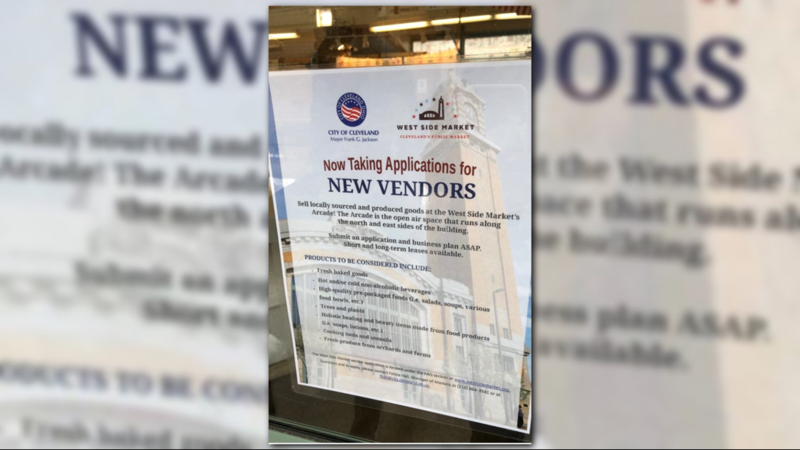 The city is now advertising for specific types of vendors -- from pre-packaged foods to holistic healers -- to move in. As they look to fill the current voids, they also look across the street. Hundreds of new apartment dwellers are likely to move into a new project on land that's now a strip mall. "Everyday 400 people, 100 feet from our front door," notes Pinzone. New customers for an old building looking for lifelines to its future. "Its gonna be here a long time after I'm gone," adds Pinzone. The city of Cleveland did respond to our request for a comment about the 44 degree temperature inside the building. They say that the old structure has never had heat or air conditioning. 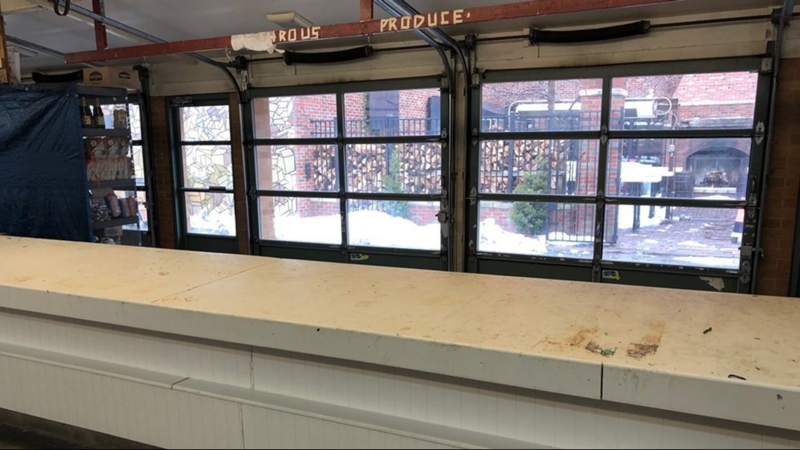 Not true, say the vendors, who note that additional heating was stripped away around four years ago. As for the empty stands? 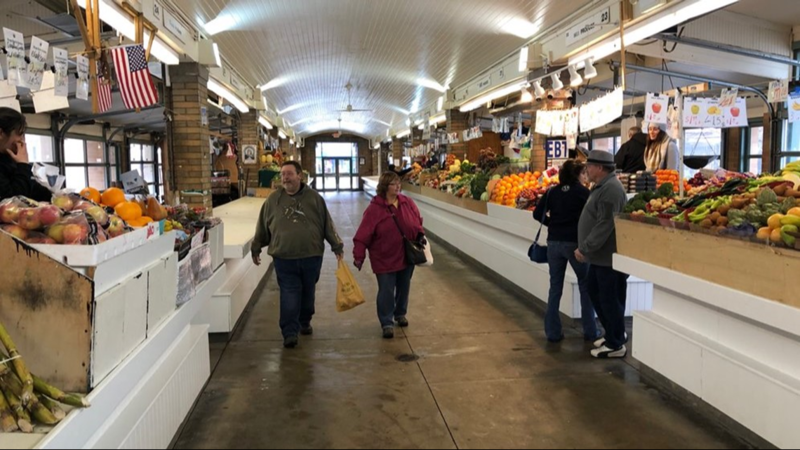 The city points to what it calls a recent uptick in retirements, plus health issues of vendors as at least one or two have passed away recently. 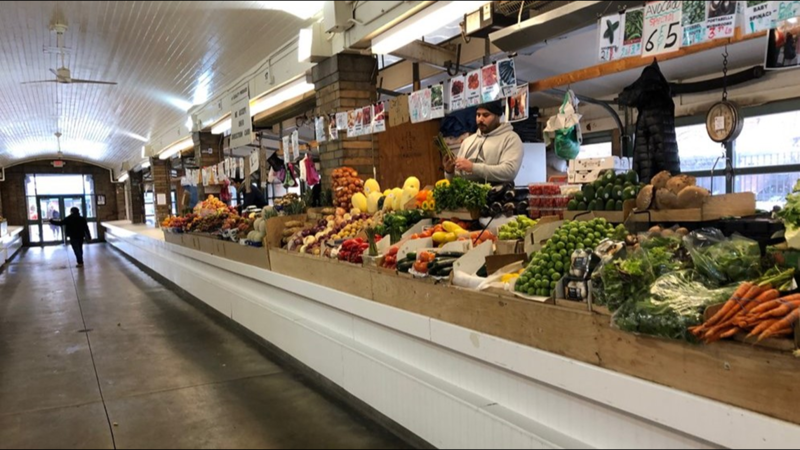 The vendors say the vacancies are startling and they want better answers than that.